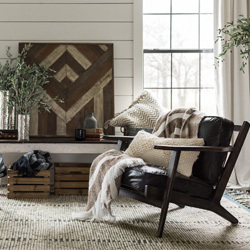 Discover area rugs, pillows and throws from Joanna Gaines, television co-star and lead designer of Magnolia Home. 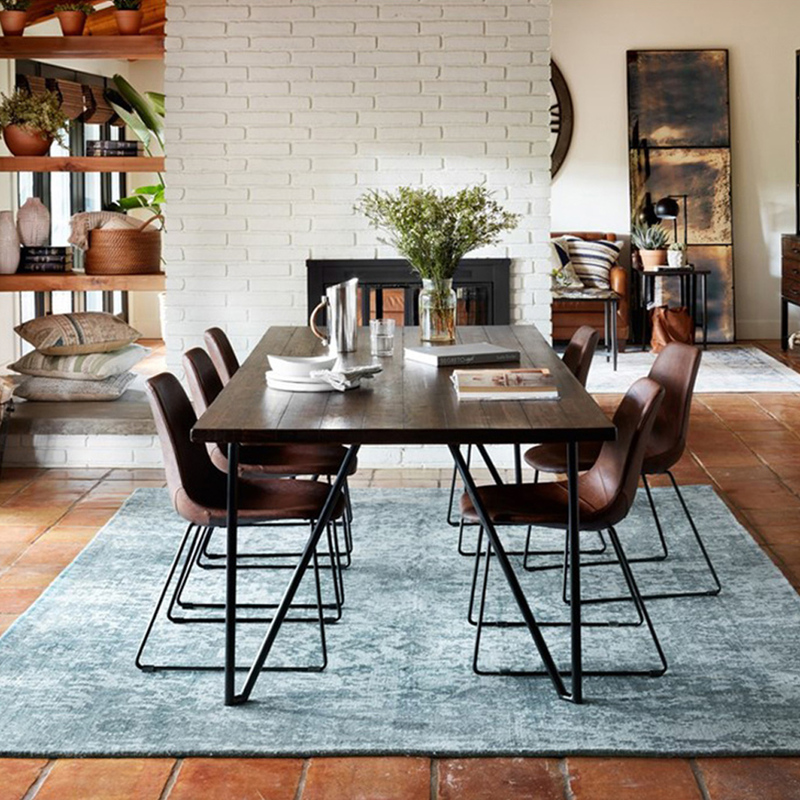 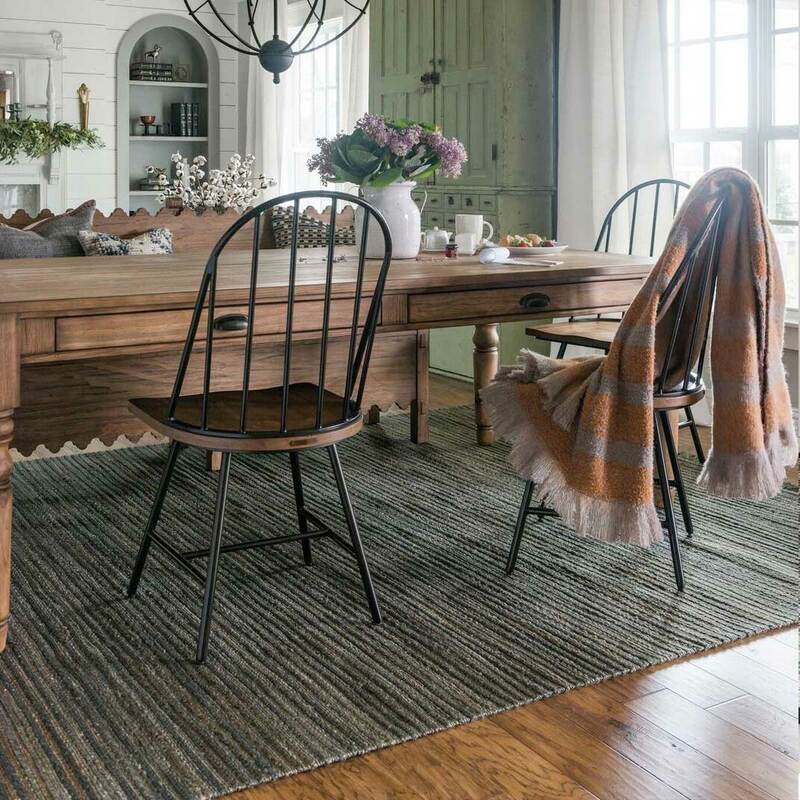 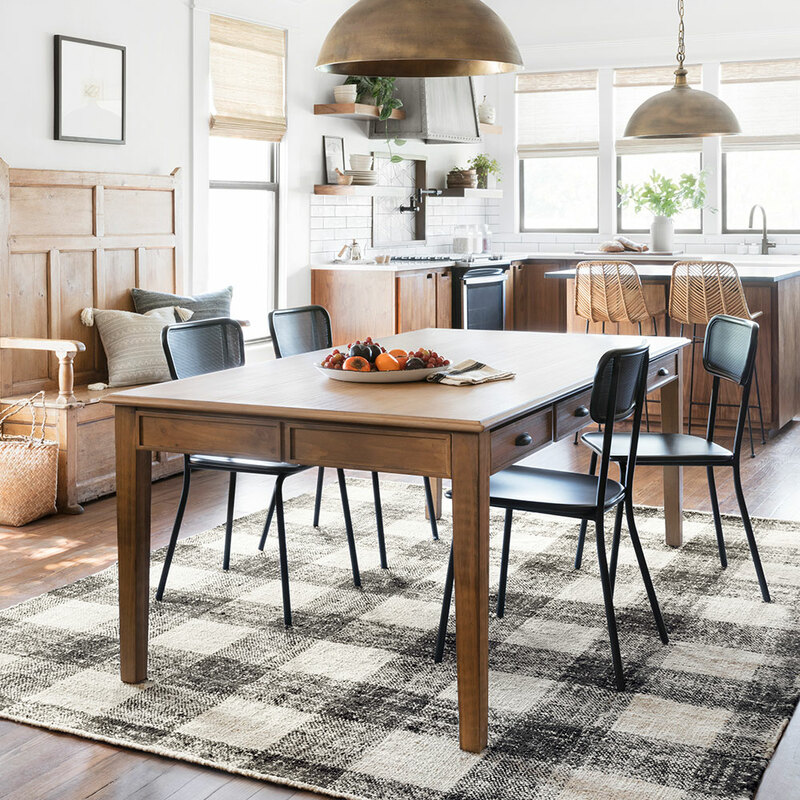 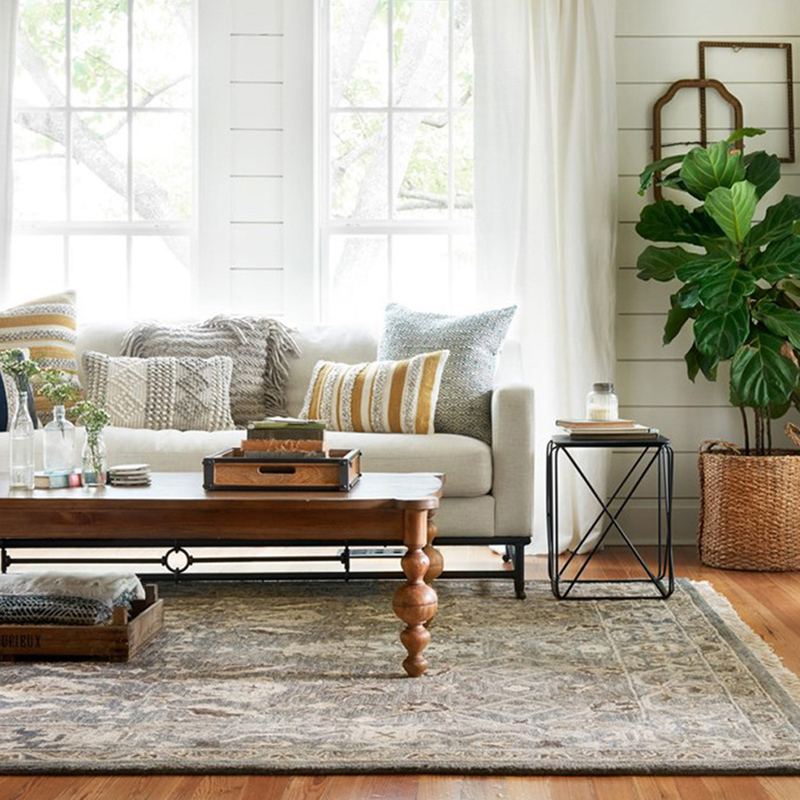 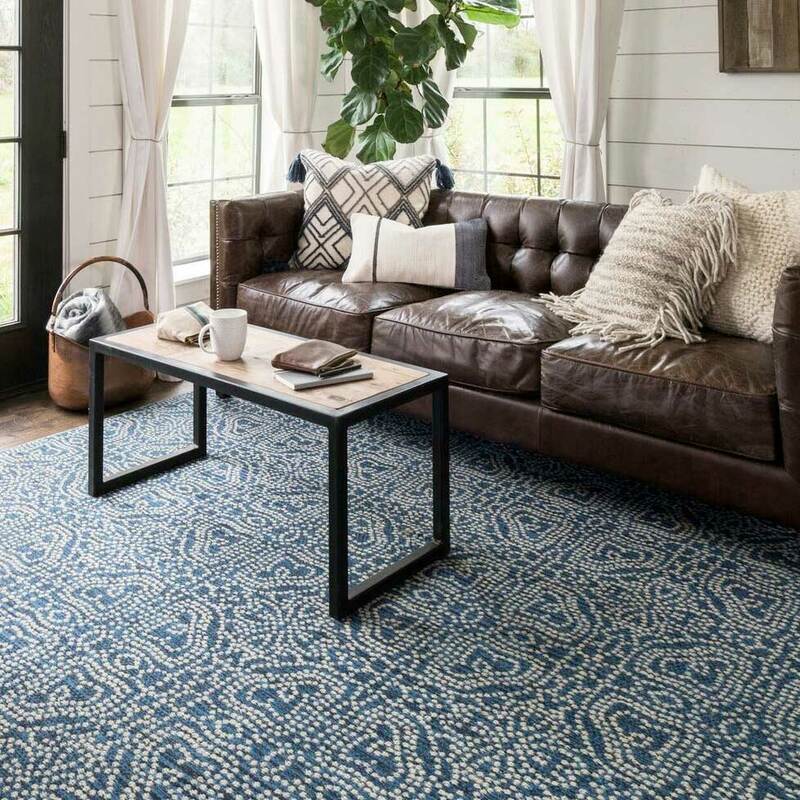 Created in collaboration with Loloi Rugs, Magnolia Home by Joanna Gaines exclusive home decor line combines rich textures, bold patterns and exceptional quality with simple, fresh designs that reflect timeless style perfect for today's modern interiors. 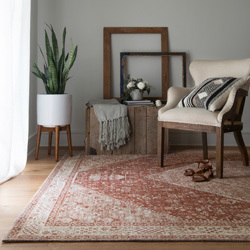 Magnolia Home area rugs and throw pillows range from contemporary and transitional to classic and traditional. 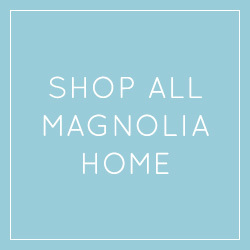 Peace, Love & Decorating offers free shipping on all Magnolia Home by Joanna Gaines products. 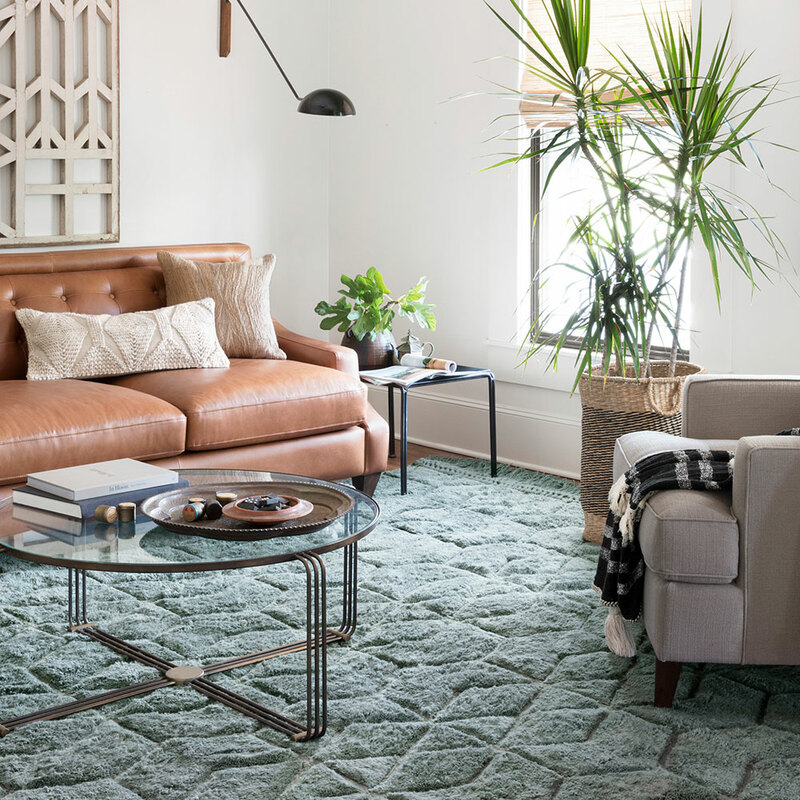 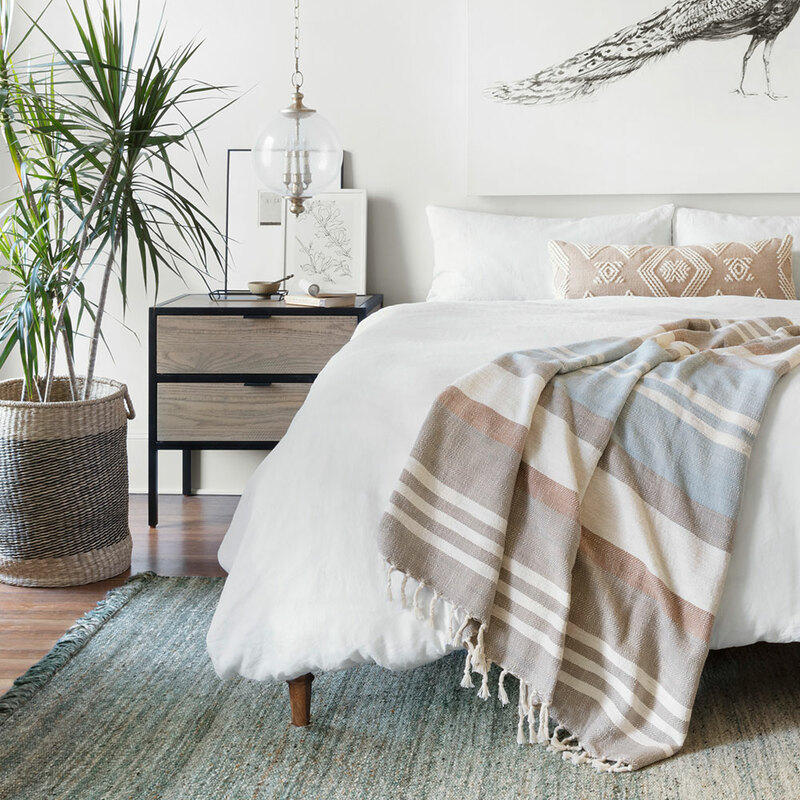 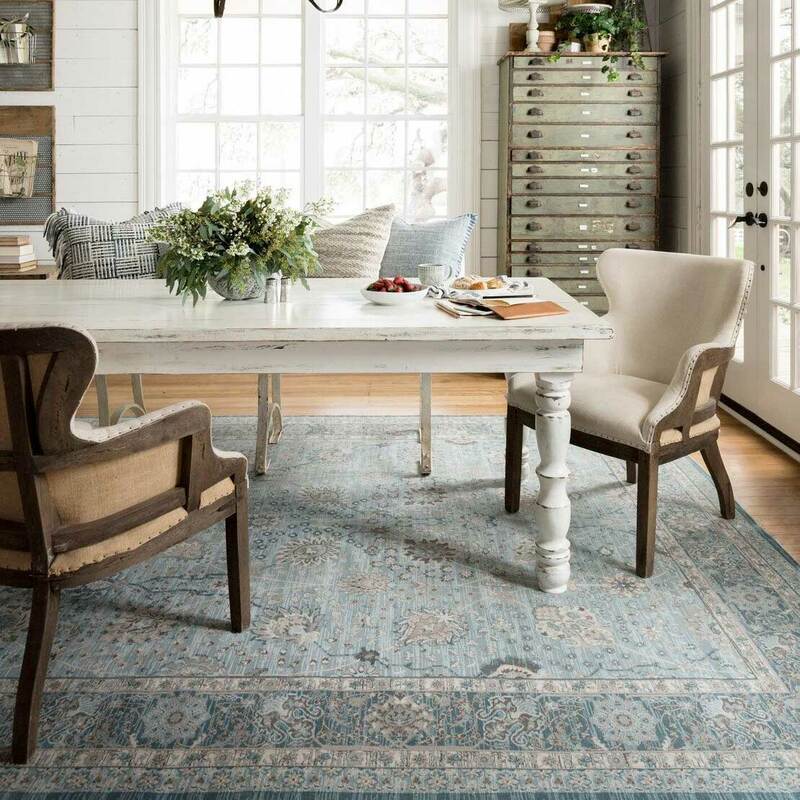 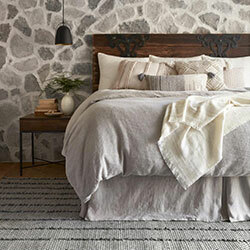 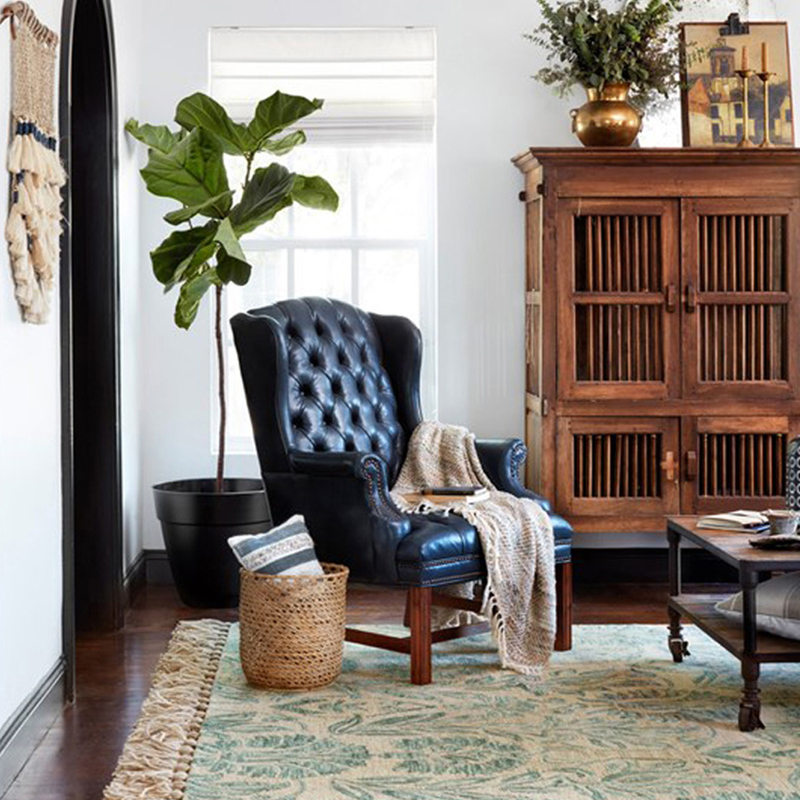 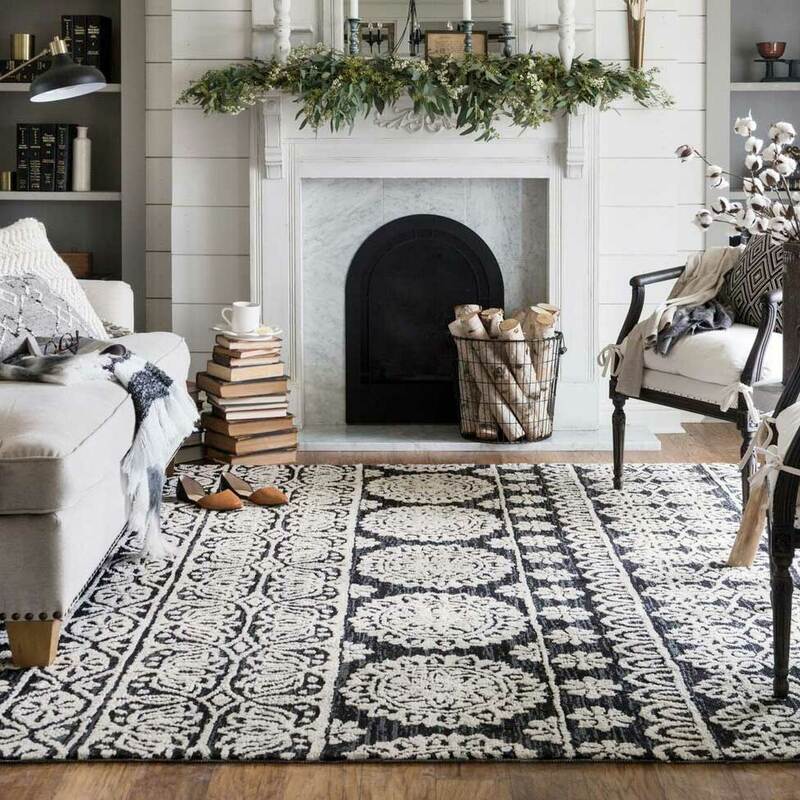 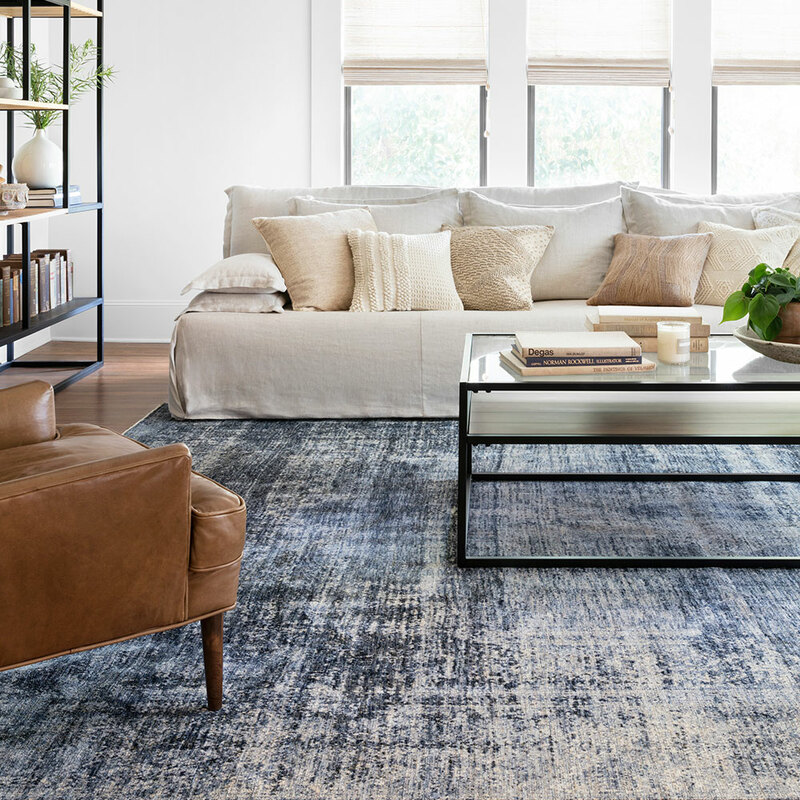 There is a 10% restocking fee on all non-defective rug returns for rug sizes under 8' x 10' and a 20% restocking fee for rugs 8' x 10' and larger from Loloi Rugs and Magnolia Home by Joanna Gaines. 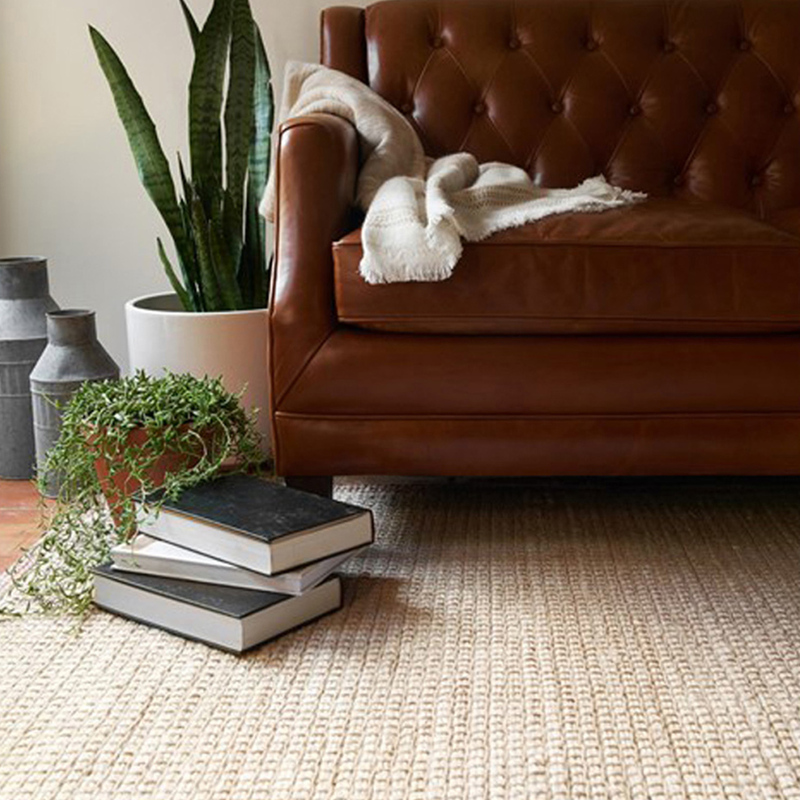 Please save your original packing material as it will make shipping your rug back easier. 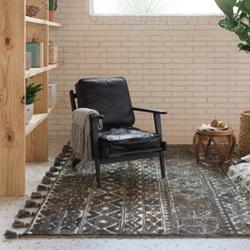 You must receive a Return Merchandise Authorization (RMA) via email before returning any item. 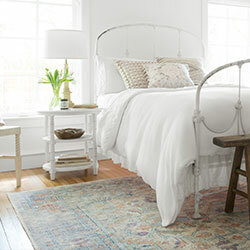 Please see example below. 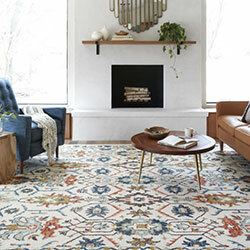 How do I order a sample rug? 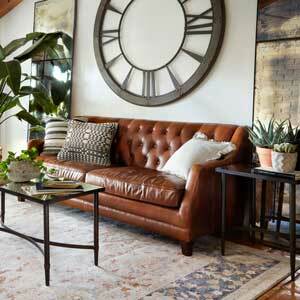 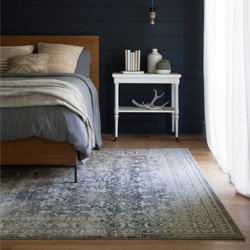 Sample sized rugs are a great option if you're unsure about a color or fabric. 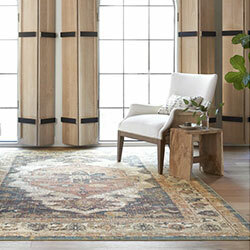 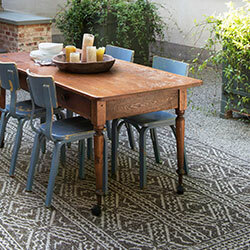 Many Magnolia Home and Loloi rug styles are available in the 1'6" x 1'6" sample size. 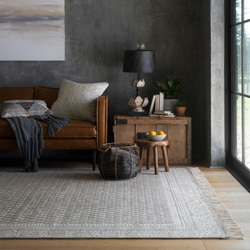 If the 1'6" x 1'6" size is not available for the style you would like a sample of, we are able to order the next smallest available size for you as a sample. 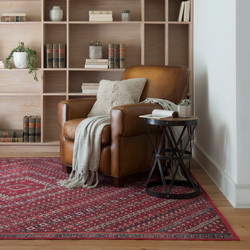 Any sample sized rug can be returned within 30 days with no restocking fee. 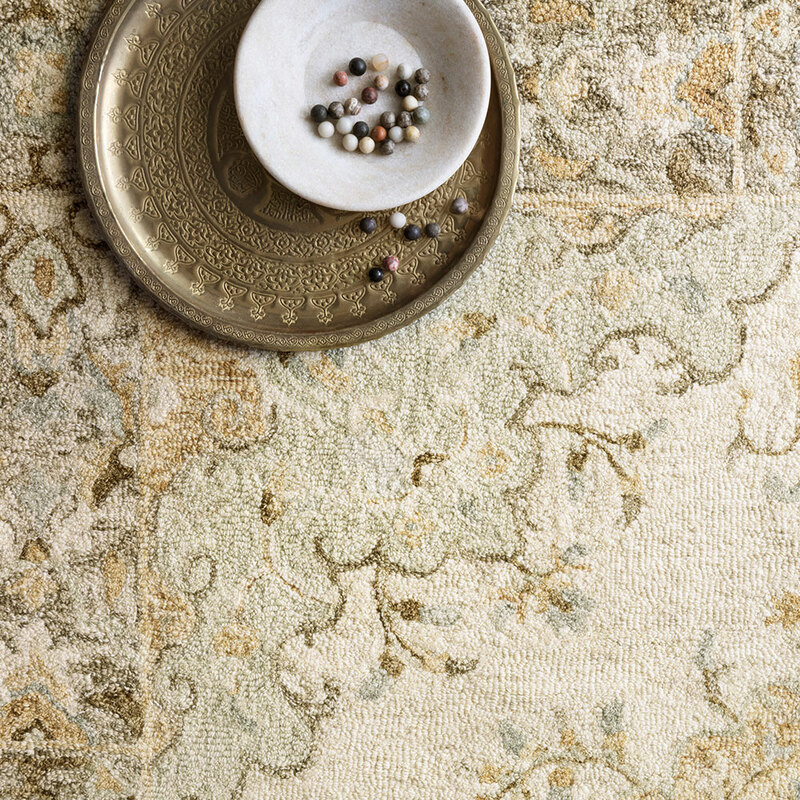 If you choose to purchase a full-sized rug, you may return the sample for a credit towards the larger rug. 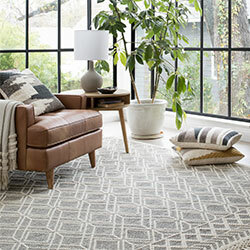 Please note: You will be responsible for the outbound and return shipping fees of sample rugs. 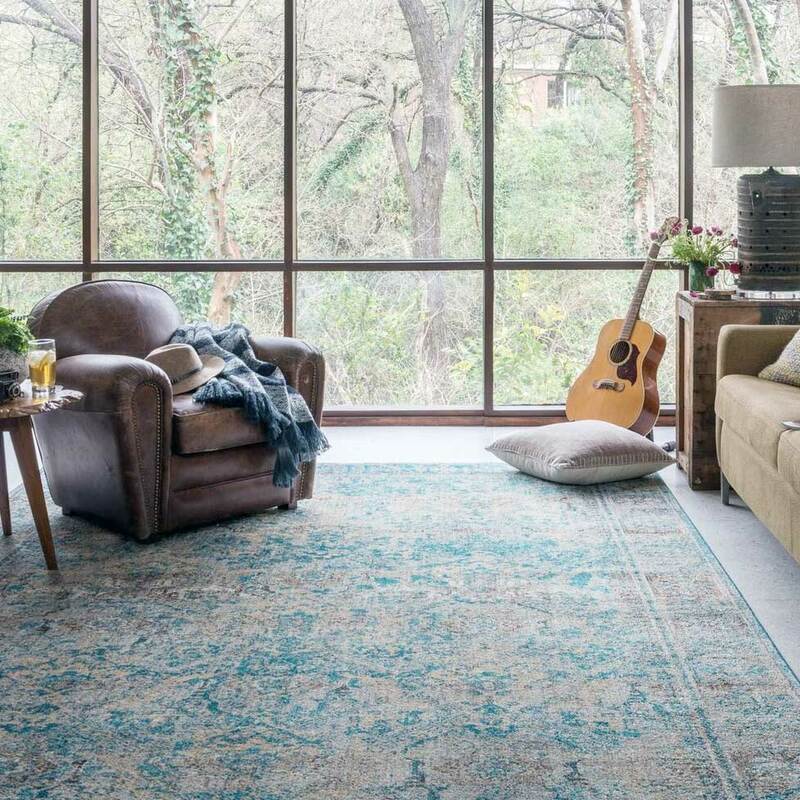 Is there a restocking fee to return or exchange a rug?